American Express Centurion is not just a Card, it’s a way of life. 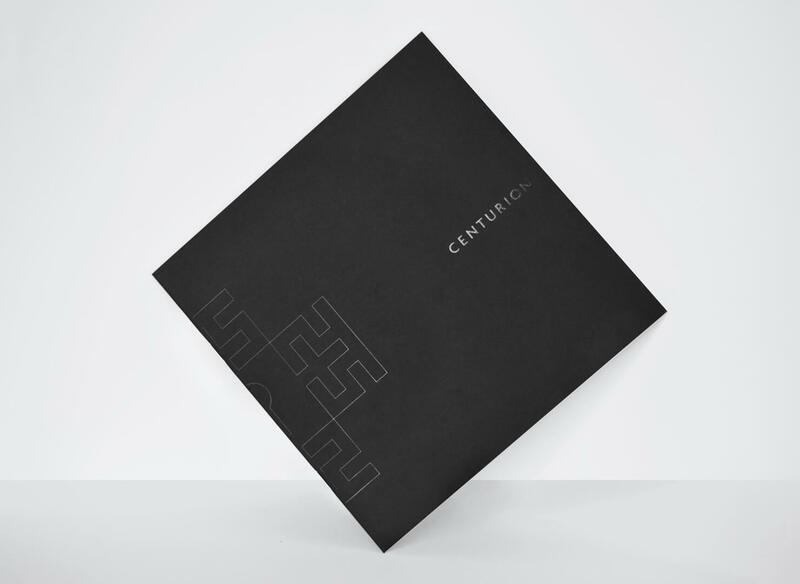 To cardmembers, Centurion delivers unrivalled access to truly world-class experiences and highly curated cultural guidance, in addition to the financial benefits synonymous with the Card. Highly affluent and discerning audiences, such as Centurion members, are notoriously difficult to reach – and even harder to impress. 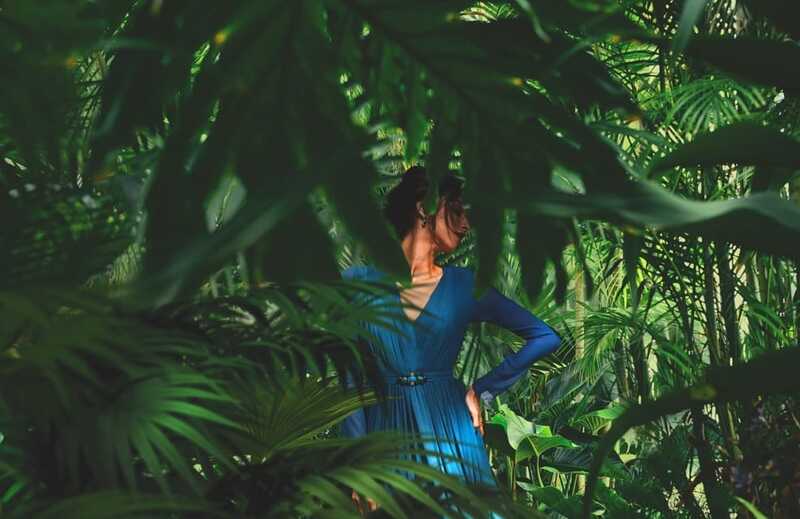 Having devised a cohesive Communications Strategy to structure and define programmes, themes and key messaging, G.A works with teams in the UK, Netherlands and Hong Kong to elevate the premium communications experience across Centurion and Medallion. This range of high-end, insight-led marketing materials are designed to deliver cardmember value, build brand affinity and drive loyalty to the Card. 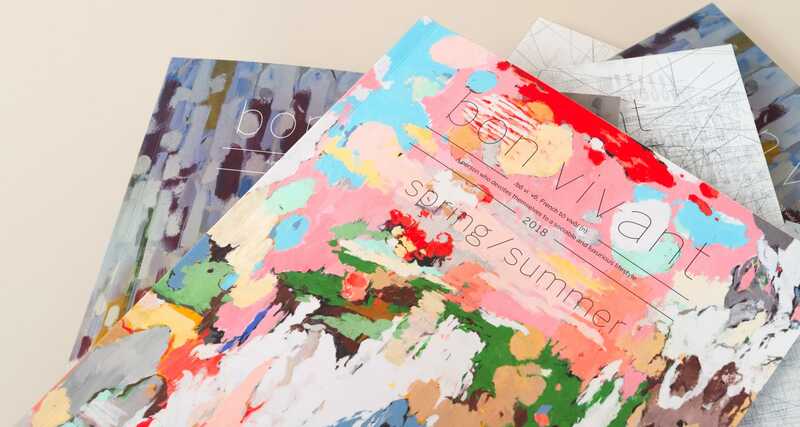 BON VIVANT, a carefully curated culture and lifestyle publication, was born from an understanding that whilst Centurion members are ideally placed to enjoy the cultural highlights of their city and beyond, they rarely have the time to sift through the plethora of options. 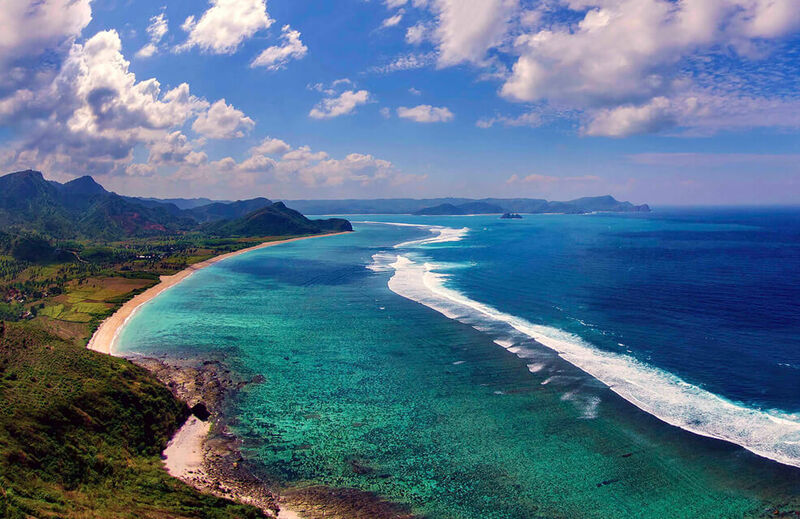 Instead, they look to American Express to expertly guide them towards a relevant selection of the finest cultural experiences. G.A designs, edits and manages the production of this exclusive title. Centurion Medallion, an elite tier of membership, was introduced to reward the most loyal Centurion members. G.A conceptualised the programme logo (executed as an ultra-premium wax seal) and visual identity, designed and wrote compelling launch communication materials and created a series of exquisitely crafted invitations to exclusive Medallion events, such as dinner with Alain Ducasse at the Château du Versailles. The Great Artist Series, in which American Express presents the greatest artists of our time in intimate, private performances exclusively for Centurion, demands communications that reflect the artistry of those featured. The materials G.A developed employ a restrained and elegant design approach, in order to create anticipation for these truly unique events.